It’s Current Staples time again! 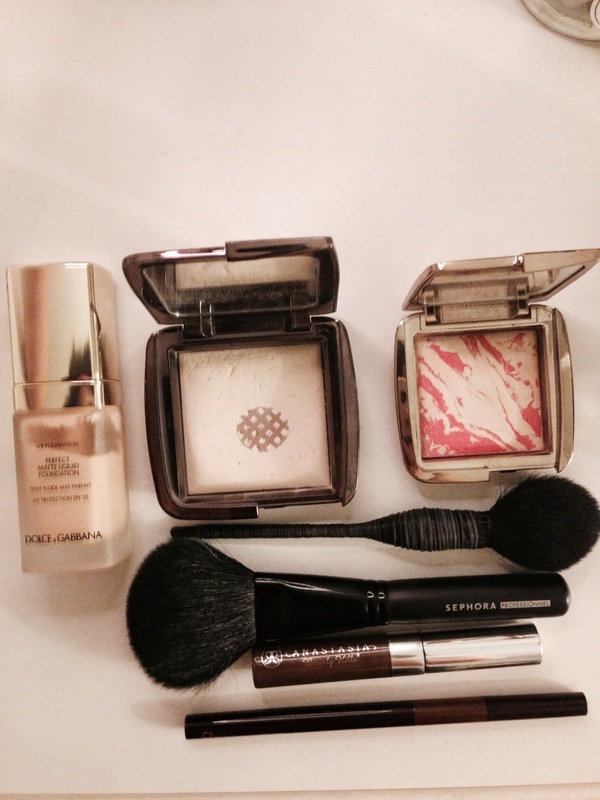 (Check out my previous Current Makeup Staples post -> here). If you are new to my blog or to this series, let me explain - My makeup routine doesn’t change that much. If I like a product, I could use the same thing straight for 2 or 3 months, despite I have enough makeup to supply a village! So in F&B here, I don’t do Monthly Favourites (because it will be the same thing every month), instead I do Current Staples every 3 months or so to share what I have been using. If I reach for the same product(s) for 3 months straight, I know (and you know) it’s a good one!! Oh my god! I just cannot tell you how great & brilliant this foundation is!!! I bought it when I was in Hong Kong in January when D&G launched their makeup in the Pacific Asia area. I did not intend to buy any foundation when I browsed their counter. But when the makeup consultant tried this on my face, that just gave the freshest look I had ever seen! And I have been reaching this almost everyday! It is light in texture and light on the skin yet it covers everything well to even out my skin. I found it works best with fingers, it blends like a dream. I have a whole blog post here if you want to see the Before and After look. D&G makeup counter is available in Harrods, you really should check it out! So much hype has surrounded the Hourglass blushes and they are proven to be worth the hype. I only have one shade (and still thinking about to get another) and I love this shade! 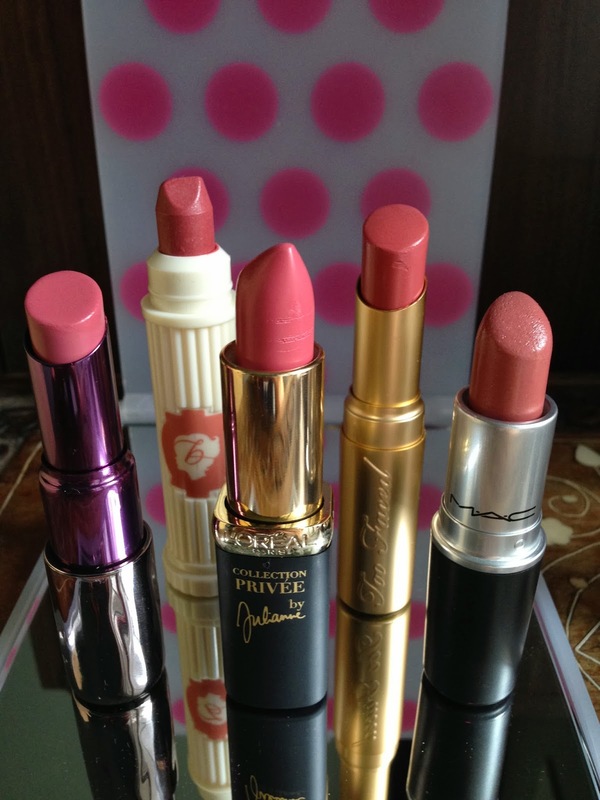 It is a flattering pale pink that suits every makeup look. I like how easy it is to blend, it is pigmented yet go on my cheek sheer to give a fresh look. I feel like I just can’t go wrong with it! I have a separate blog post on it if you want to see the blush in more details. 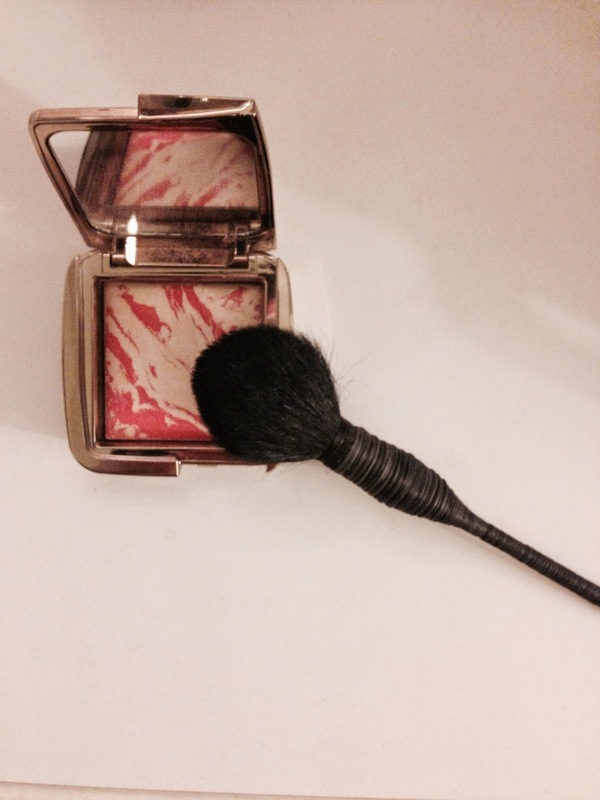 I like to apply the blush with my Nars Kabuki Artisan Yachiyo Brush. This brush is the right size to my cheeks, I like it tapered so the product placing is precise. The bristle is soft and picks up the right amount of product. It washes and dries well. It is not a cheap brush but it is definitely worth the money! I won’t feel complete if I don’t finish my makeup with a dust of powder, and the Hourglass Ambient Lighting Powder is just phenomenal! 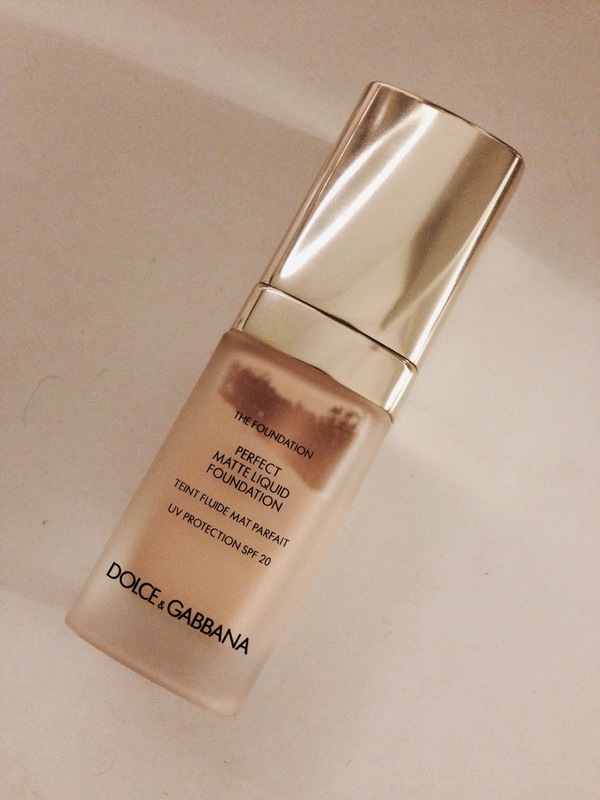 I use the shade Diffused Light and it does soft focus everything to make my face look flawless! It sets my makeup beautifully. It’s probably not meant to be but it controls my oil really well! Since I have used it, my midday dabs and afternoon touch-ups are reduced from "frequent" to "once or twice". As you can see, I hit a deep pan on it, and I will definitely repurchase it when it finished. I have half a blog post on it if you fancy to have a read. 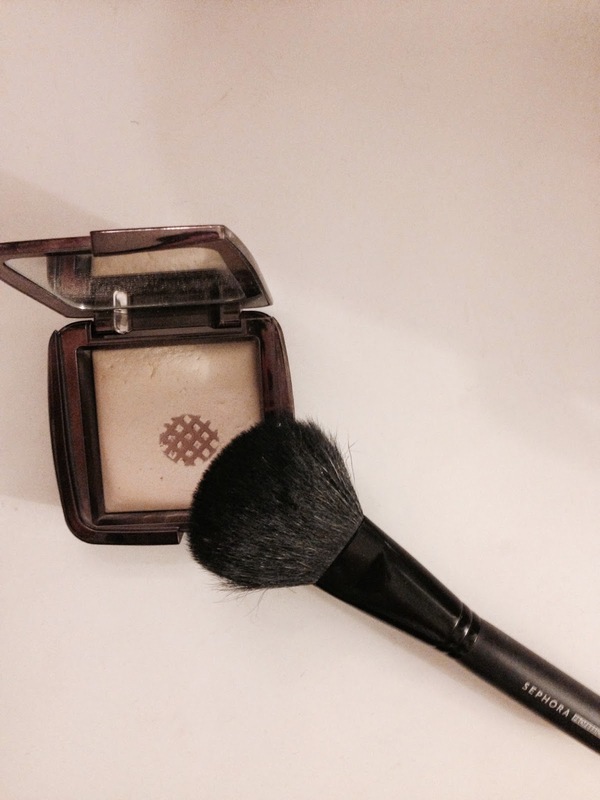 I like to use it with my Sephora Professional Powder brush #48. My sister +Cynthy Chui (@beautyorbread) bought me this when she went to Prague last August (Prague Haul -> here). The shape and the density of the brush, this is my favourite powder brush!!! 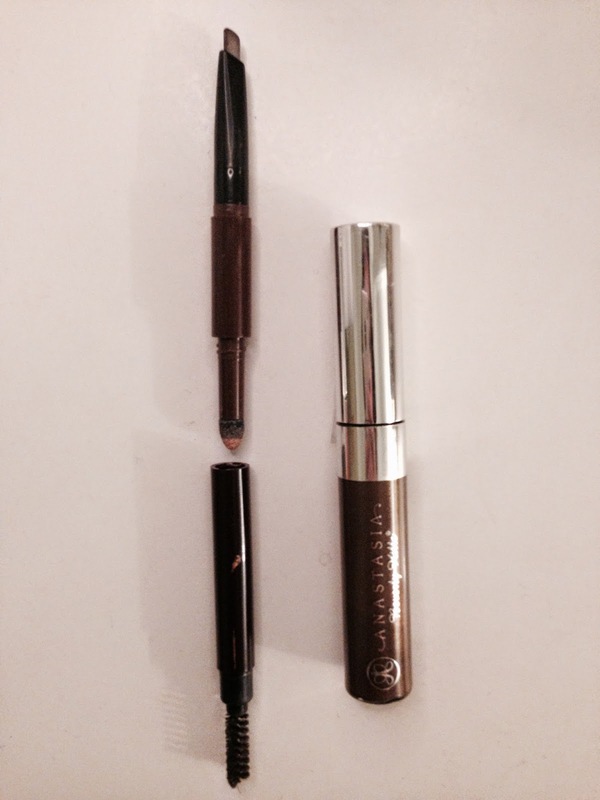 I wrote about this brow pencil recently (blog post -> here). 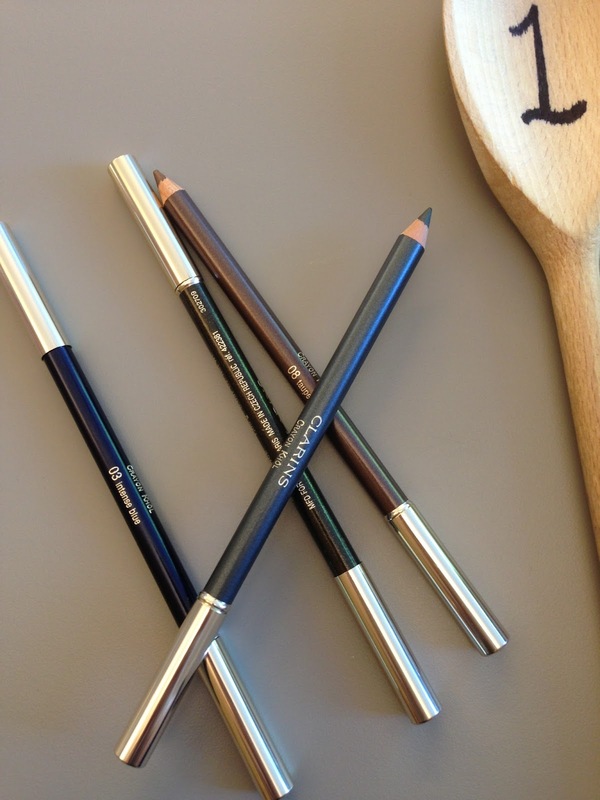 Most brow pencils are duo ended – either the pencil with a spoolie, or pencil with a brightening powder, but Charlotte’s pencil has everything! Brow pencil on one end, spoolie on the other, and a hidden brightener in the middle section! Such a genius design! After filing in my brows, I like to set them with Anastasia Tinted Brow Gel. The wand brushes through my brows neatly, the tinted gel keep my brow colour even. The gel sets my brow hair naturally, there is no crispiness or unwanted flakes. I highly recommend it! I am still using the Maybelline Rocket Mascara, which is still the best smudge free mascara to my very oily eyes. I have finished my Trish McEvoy Eye Base (I scraped the very last drop of it) and I am using a handful of different ones at the moment but have not yet found a favourite to replace it. What is your current makeup favourites at the moment?